Where some of the best people are! 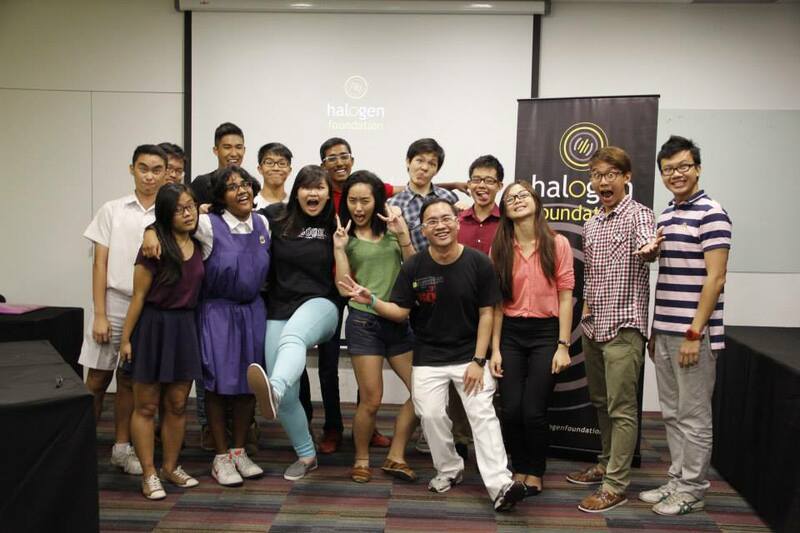 Yesterday night, after a day of party because exams have finally gotten out of the way, I spent three hours at Halogen Foundation’s volunteer orientation: The Halogen Way. And it wasn’t the best presentation or the most exciting session but over the past few months I have had such a privilege learning so much about this place that I am thankful beyond words for the opportunity I’ve had to cross paths with this foundation. My experience with Halogen Foundation began last year during their annual event National Young Leader’s Day where they invite speakers to share their stories and talk about what they believe in- that’s where I found causes I felt passionate about, values that I believed in. And I’ve had such luxury working with them over the past few months that today I find myself eagerly finding ways to volunteer for them and continue being a part of them. So with this added knowledge today that I don’t need a position or a title to be able to influence the people around me, I spare an extra second thinking about what I’m saying before actually rambling on or thinking about what I’m doing before blindly following through with actions. And the best part about them is they acknowledge every effort and talent, they love you for who you are and they love you for whatever you can offer! So if you want to be part of #whatsnext for them (#whatsnext is like their 10th year anniversary theme because they want to urge youths to think about whatsnext for them after just talking about what they want or hope to see in their futures, like where’s the ‘action’ part of it), volunteer for them today! This entry was posted in food for thought and tagged influence. Bookmark the permalink.